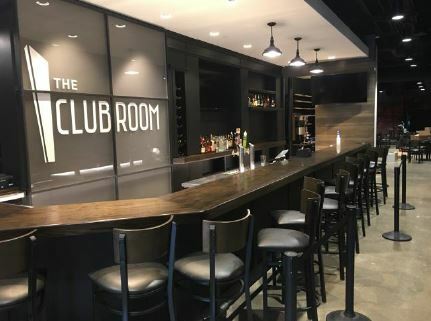 Club Room also has a stage area for patrons to enjoy live entertainment on a regular basis. The Clyde opened in 1951 as a movie theater and closed in 1994. With funding from Sweetwater founder Chuck Surack and his wife Lisa and additional support from other community partners, it underwent a complete renovation and opened as a state-of-the art music venue in May of 2018. Since then, it’s hosted more than 70 acts, including Brothers Osborne, Los Lobos, Ricky Skaggs and Flaming Lips. The Clyde features a 21,000 square foot main performance hall, 10,400 square foot lobby, plus a second floor VIP gallery with box seating. Artist amenities include 7,000 square feet of dressing rooms, a stage extension and backstage production loading docks. For more information visit www.clydetheatre.com.